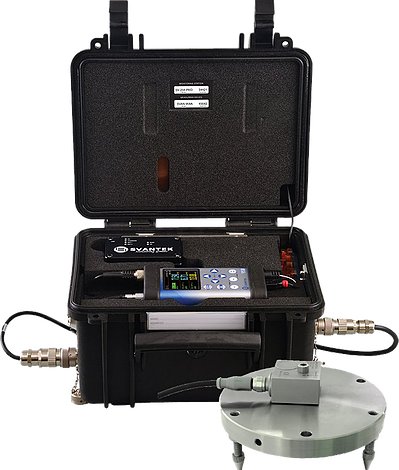 The system provides broad-band vibration results such as RMS and Peak or Peak-Peak. Optionally it can use FFT analysis for determination of dominant frequency used for comparison with the BS and DIN norm curves. The broad-band noise results can be recorded simultaneously in three acoustic profiles, which enable measurements to be taken with 3 different filters (e.g. A, C, Z) as well as 3 different detector time constants (e.g. Fast, Slow, Impulse). 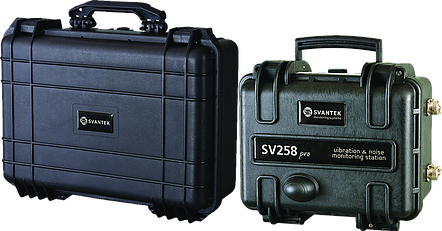 The SVAN 958A can be easily removed from the case and used as hand-held vibration and sound level meter. 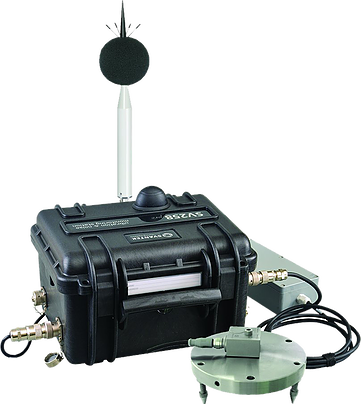 The monitoring station uses the 3G modem for the remote communication with Internet. SvanNET, the relay server, supports the connection between PC and station allowing the usage of all types of SIM cards with the system, regardless if they have public or private IP. The connection over the SvanNET gives access to the status of the noise monitoring station via mobile phone or tablet.